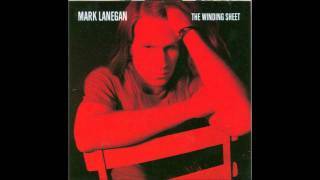 "The Winding Sheet" (2006) on the albums One Way Street: The Sub Pop Albums(2015), The Winding Sheet(1990). 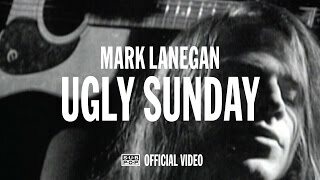 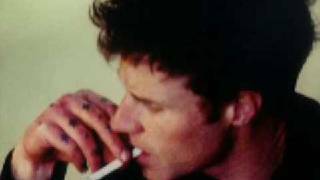 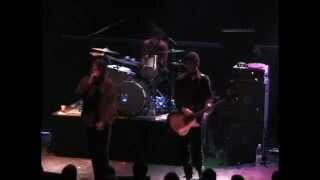 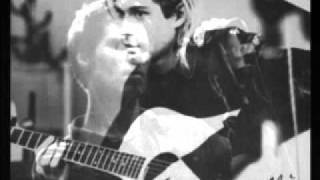 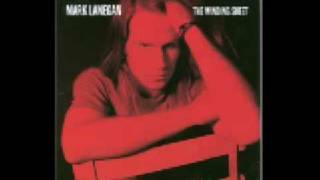 Mark Lanegan - "Where Did You Sleep Last Night"
Mark Lanegan and Kurt Cobain - Where Did You Sleep Last Night? 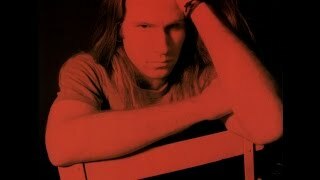 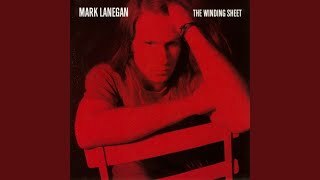 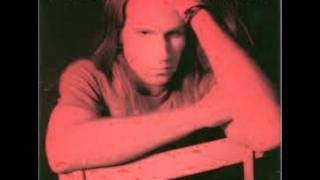 Mark Lanegan - "Wild Flowers"
Albums has song "The Winding Sheet"